Poughkeepsie, NY -- Dutchess Tourism, Inc. has been recognized with a Gold AVA Digital Award for its innovative virtual reality (VR) video. Dutchess Tourism, Inc., the County’s official tourism promotion agency, recently produced a VR video giving viewers the opportunity to experience Dutchess attractions in an immersive way. 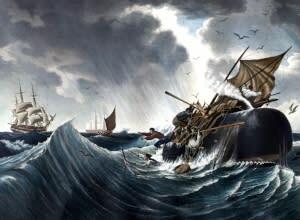 The 360-degree video can be viewed on desktop computers, while the virtual reality version can be viewed on mobile devices with a VR headset and the Vimeo app. Seneca Falls, NY – Women’s Rights National Historical Park in Seneca Falls is seeking Volunteers-In-Parks (VIPs). 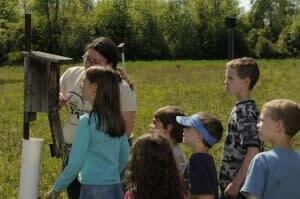 We have positions in visitor services, facilities and maintenance, interpretation and education, and administration. 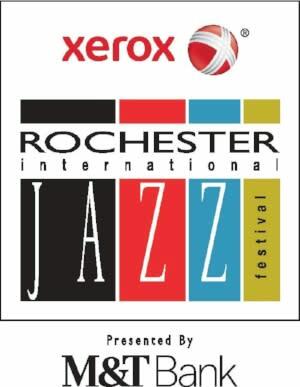 Rochester, NY—March 20, 2018—Xerox Rochester International Jazz Festival (XRIJF) producers John Nugent and Marc Iacona today announced the complete lineup for the festival’s 17th Edition. 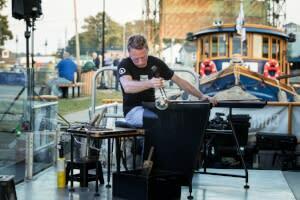 The nine-day festival returns to Rochester June 22 to June 30 presenting more than 1500 artists from around the world in 300-plus shows at 20 venues. NEW YORK – March 19, 2018 – Tourism industry professionals will gather at the Rivers Casino & Resort in Schenectady on April 23-25, for the annual I LOVE NEW YORK Empire State Tourism Conference, hosted by the New York State Tourism Industry Association (NYSTIA) and Empire State Development’s Division of Tourism. The theme of this year’s conference is “The Tourism Experience: Learn It. Do It. ❤ it!” Professional development topics will provide attendees with hands-on training and education in a variety of subjects intended to position them for short- and long-term success in building New York State tourism products and driving revenue for their destinations. Utica, N.Y. - Joe Kelly&apos;s Sesquicentennial Scrapbook celebrates Utica&apos;s history in a series of fun and entertaining vignettes. The booklet was originally written for a weekly column in the Observer-Dispatch to commemorate the city&apos;s 150th anniversary. A lot has changed in since the city’s sesquicentennial, but Utica’s history hasn’t. 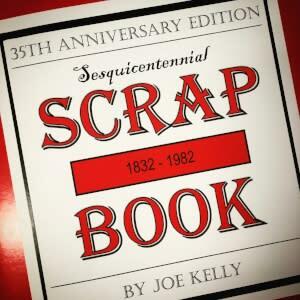 Join Joe Kelly to discuss and sign copies of the 35th Anniversary Edition of his popular book. This program takes place in the Oneida County History Center’s main gallery on Saturday, March 24 starting at 1:00 PM. 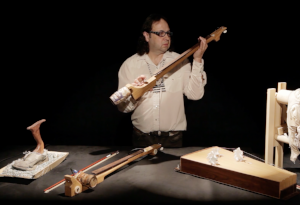 Experimental Composer to Perform "Sonic Borders II"
Saratoga Springs, NY (March 13, 2018) — The Frances Young Tang Teaching Museum and Art Gallery at Skidmore College is pleased to announce a special performance of Sonic Borders II on Tuesday, March 20, at 6 p.m. by experimental composer, multimedia artist, and performance artist Guillermo Galindo.